Are you looking for an advertising method that is low in cost, yet has the same effects as other advertising methods? Email marketing is a modern, fast, easy, and cost effective way to send a promotional message to a large amount of people. 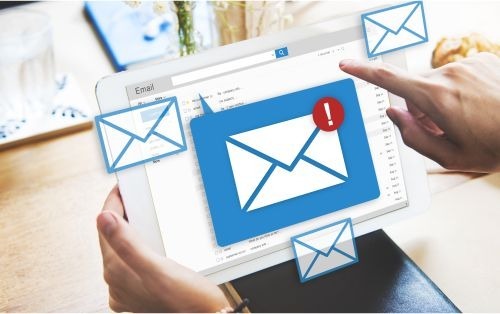 An email marketing campaign is a digital form of communication that is very much the same as a traditional flyer, poster, or even newsletter, only it is transmitted to the consumer through the use of email. Van Pelt’s design team knows what goes into an effective e-blast that will draw attention and create quick results. Promote your specials, information about your business, or show off your products with the ease of just clicking a button! Keep in mind when creating an email marketing campaign, you must supply an email address list with permission from each address. Contact us to get started with your next campaign today!